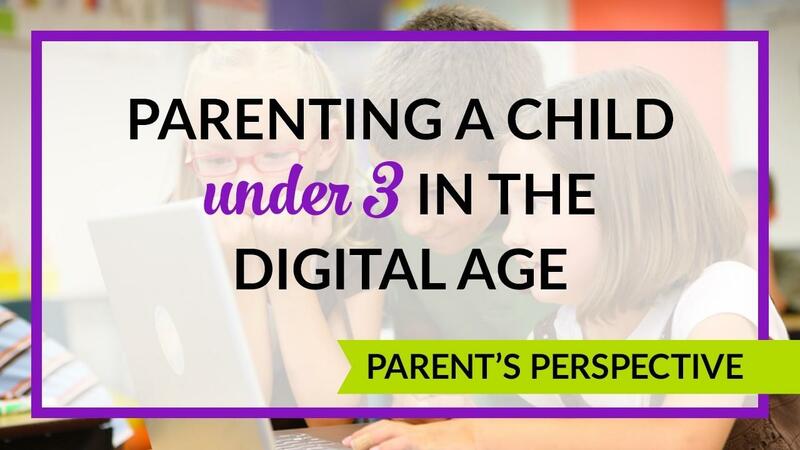 Parenting in the digital age is bringing new challenges to parents - and children alike. 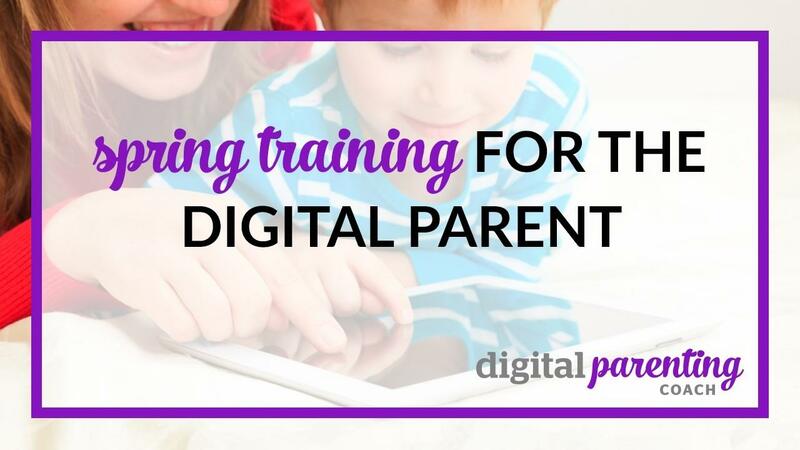 One of the keys for moving forward as a Digital Parent is to understand the issues and then apply best practices to your family. But attention, don't be afraid to mix and match things up to find something that works for your family. Research is not conclusive on the effects of screens on child development, so err on the side of caution and find balance for screens in the life of your child. Too much screen time may damage the brain, inhibit the ability to recognize emotions, and affect child development. Most pediatricians and psychologists on both sides of the Channel recommend no screens for our wee ones. Wee = less than two years old. 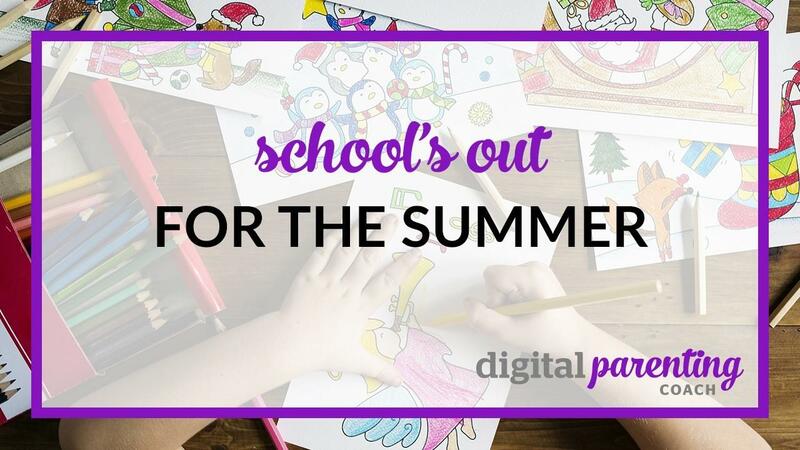 When school is out, there is a tendency to take lots of digital breaks. So while I put some measures in place to keep my boys alert and interested, I thought I would share them with you. 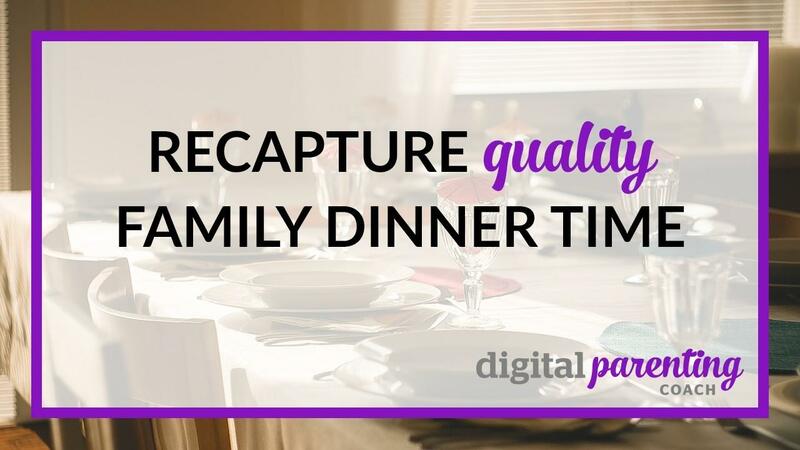 Tech Tale: How does a family who loves technology manage tech-free dinners? Nathalie is the mother of an 8 year old boy and a 13 year old girl. Her children love technology and since they do their homework and household chores with minimal yelling, Nathalie hasn't imposed any strict limits. But Nathalie has noticed something that is really displeasing: eating out with technology. Initially when the children were younger, Nathalie and her husband would go out to dinner and in order to have a bit of quiet time so that the adults could talk, Nathalie would hand over her smartphone while her husband did the same. Little by little the family outings became less and less family and more and more tech and Nathalie now wants to recapture the family togetherness, but she's worried that it's too late. Her kids are too used to gaming and texting while waiting for their dinners to arrive. If any of those scenarios seem familiar to you, read on. I’m going to share some of the parenting tips that I have heard, read or implemented and hope that something resonates for you. I know what you're thinking: "But what a minute - she's been advocating screen limits for summer, extracurricular activities so the kids won't reach for their tech and now she wants them to play with apps?" No I haven't been out in the sun too long, but I do think that technology - in the right dosage - is a very good thing indeed. 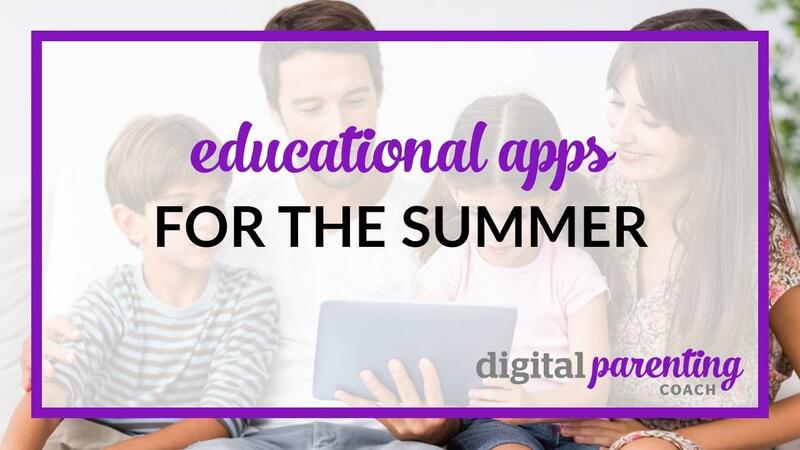 So what about those educational apps? If your kids are looking for a little time on the computer or tablet or smartphone, why not let them engage in an age-appropriate educational activity? They will think you are being super cool and laid-back about their screen limits, while you know that they are getting some much needed intellectual stimulation over the summer. And as the experts are keen to note, summer reading and learning activities help reduce the Summer Brain Drain. Vanessa is a working mother who uses her laptop and smartphone to conduct business when she’s at home. 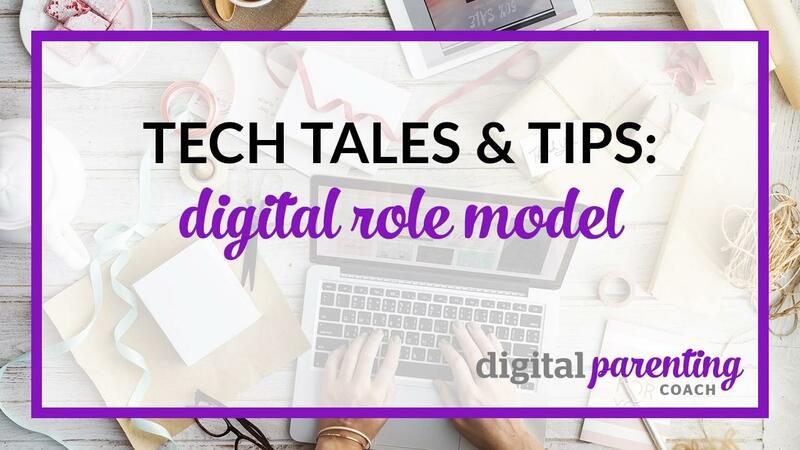 In between giving her children a bath and preparing dinner, she can often be found skimming her emails on her smartphone or checking the news alerts for updates impacting her business. If she is under a deadline, she may even set-up her laptop in the kitchen and work a bit while waiting to pull a roast out of the oven. And the guilt sets in. Basically a detox is just shutting down, turning off and stepping away from technology. A detox, just like a food detox, is a chance to give your body and mind a much needed break or short rest from overindulgence. And let's face it: we all indulge in our technology. 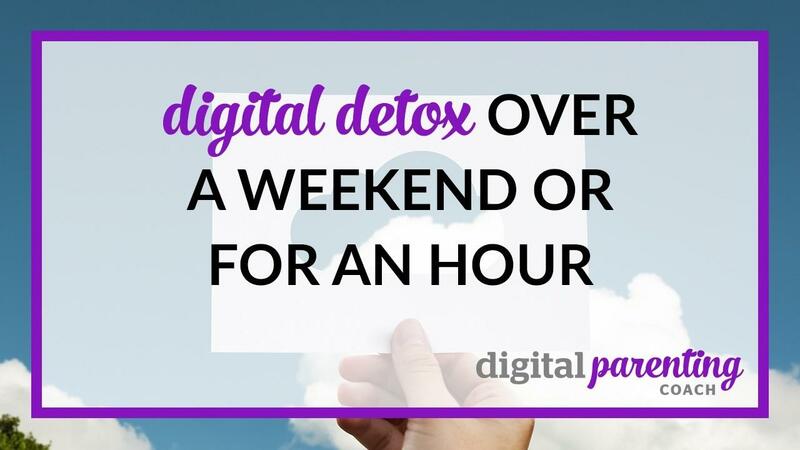 So join me for a digital detox this weekend? Or if you can't manage a weekend, how about for the evening? Too hard? Okay, try for just an hour. The benefits might surprise you. Write to me at [email protected] and let me know how your own digital detox went or share your personal success tips. I read this Huffington post article (http://www.huffingtonpost.com/2014/09/08/how-screen-time-affects-kids_n_5765568.html) that really got me thinking about cartoons and our children. So much so that I knew I needed to write a blogpost about it. The burning issue? Screen time. Yes, yes, I know that I’ve covered screen time in the past: screen limits, setting boundaries, but this article made me re-think some of my own television habits. You see, I’ll let you in a dirty little secret: before we head off to school, I let my boys watch 15-20 min of cartoons in the morning while I’m getting dressed. Like you, I thought this was a key move in multi-tasking. The kids get a cute little break with Mickey and his friends, Peppa Pig or even that square guy, Sponge Bob. 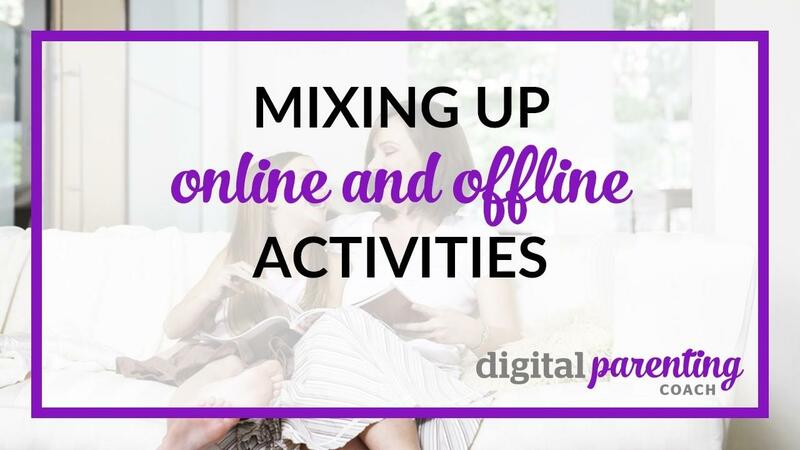 As a parent of a teenager, you have faced digital challenges all year long, from teenagers multi-tasking on IM, while doing Google searches (and swearing that they are doing homework), watching the latest videos and tweeting at the same time. Parents of younger children have had a tough year trying to figure out which app was the best educational tool or how to put screen limits on those iPads or parental controls on a computer. 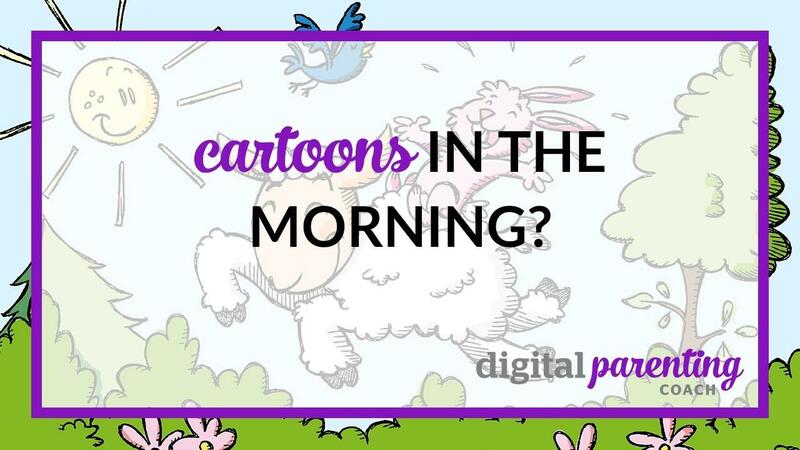 Parents of toddlers are just trying to get their head around all this digital parenting stuff and they are still wondering why their 2 year old keeps swiping the television screen.